It’s hard to find a good babysitter these days. After you go through the drama of interviewing and checking references, you want to make sure that the babysitter is following some sort of schedule. A babysitter checklist is the best way to keep a log of the daily events with the children. It allows both the parents and the babysitter to notice trends that are happening, such as no potty time, and also to make sure a child stays on schedule. Parents can use this valuable information to ensure their child is receiving the utmost in care. There is no charge to use this free downloadable form. In fact, it can be linked and shared with other friends and family who may find it of value. The form begins at 7 am and ends at 5 pm, the typical day for most sitters. 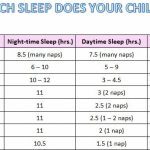 With this babysitting checklist, the parent can monitor how much TV time a child has had and how much they have eaten and if they had a nap. All these important details may be forgotten when parents come in from work exhausted. This checklist is easy to use and can be customized. 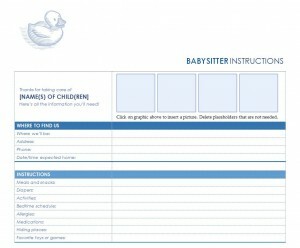 The babysitter just needs to fill in the information into the squares, or they can put a simple check mark in the box. The bottom sections of the checklist allow the parent to make special notes for the babysitter. In fact, if the babysitter’s day begins at 9 am and goes until 4 pm, the times, dates and other pertinent information can be changed easily. If you want to add a section regarding television time, or how long nap was, it can be done. Tracking a child’s bowel movements at a young age can be very important. The fact that this template is customizable allows the parent and the babysitter to communicate effectively, even when there is little time in transition. The babysitter checklist is a template that is easy-to-use and downloadable right here. 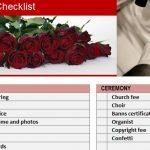 You don’t have to try to come up with the perfect sheet to allow the events of the day to be categorized, it can all be done right here on this sheet. 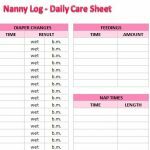 If you have been looking for a free babysitter checklist, the template is available for free on this page.